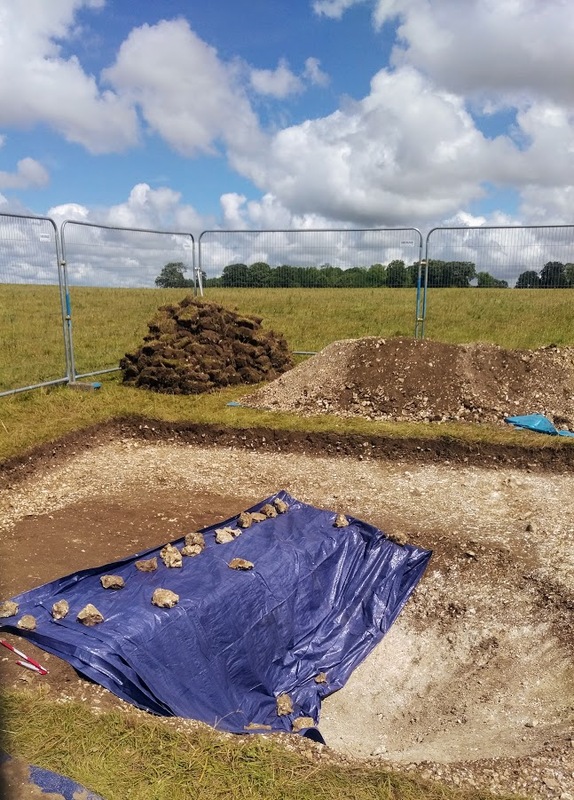 For the last week the Universities of Birmingham and Ghent have been working hard in the Stonehenge Landscape, carrying out excavations with an interesting twist. 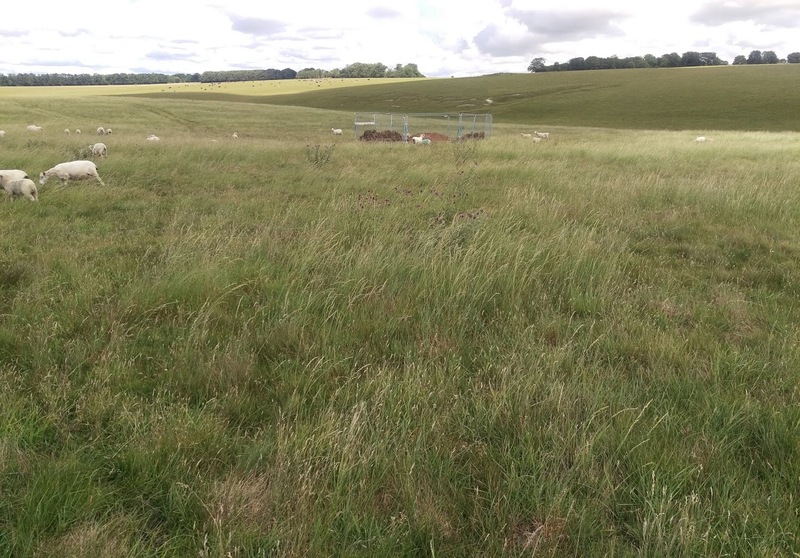 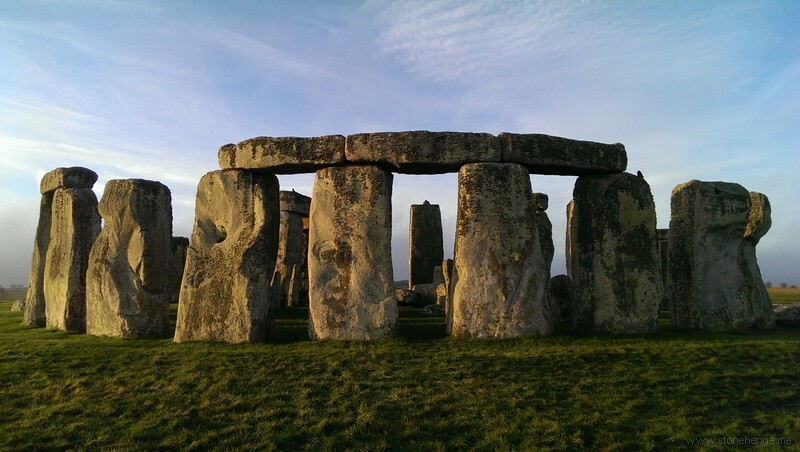 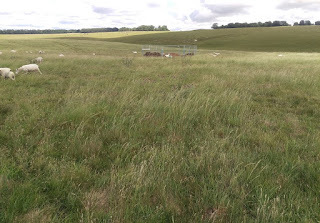 For several years now, Dr. Philippe De Smedt of the University of Ghent has been conducting electromagnetic induction surveys* (EMI) over vast areas of the Stonehenge Landscape. He, Dr. Paul Garwood and Dr. Henry Chapman (both of the University of Birmingham) now want to be able to understand the survey data more clearly by substantiating it through excavation and coring. 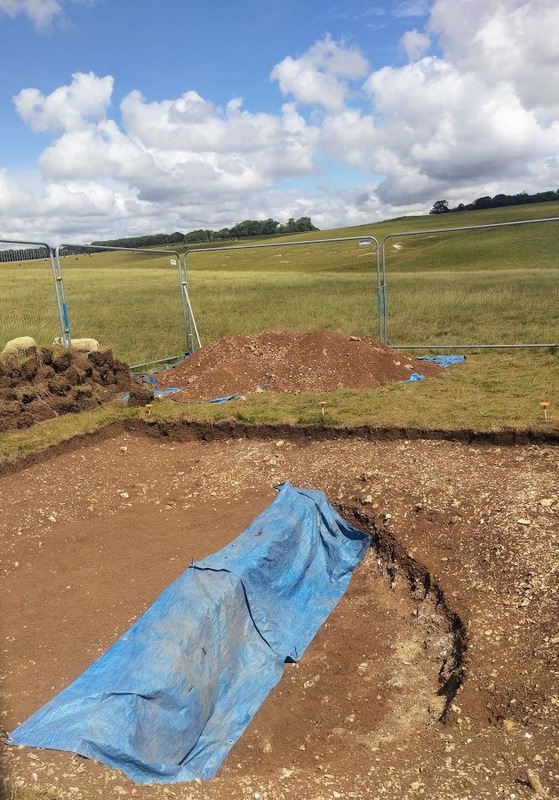 The team will be continuing their excavations this week (from Tuesday 4th until Sunday 9th) so if you are paying the Stonehenge World Heritage Site a visit, have a wander into the Landscape and see for yourself. On many of the days you will be able to chat to one or two National Trust volunteers who will explain what the team is up to.